Kevin Custer offers over 20 years of experience in technology and the education market and is a recognized leader in launching and growing successful businesses in the online and enterprise markets. He has the unique ability to foresee market opportunities and put the right people, products and partners together for success. Kevin Custer offers over 25 years of experience in technology solutions for the education and healthcare markets is a recognized leader in launching and growing successful businesses in the online and enterprise markets. He has the unique ability to foresee market opportunities and put the right people, products and partners together for success. 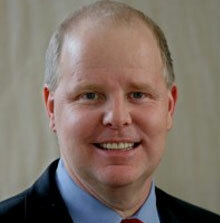 Mr Custer is a Founding Partner and leads the international markets area for the firm. Additionally, he leads a cross industry group that focuses on the special needs markets around the world. He serves on the Board for 4 of the Arc companies and has an active role in 3 others. Highlights of his career include being the primary architect in the launching of six startups, all becoming multi-million dollars companies, three of which achieved over $20 million in revenues within their first three years, two of which went public with his leadership. The products of his companies have been installed in more than 50 percent of the K-12 schools in the United States with over 10 million online users each week and total over $300 million in annual revenue. Under his leadership he took a small Internet company public through a reverse-takeover of Canada’s seventh-fastest growing public company. Prior, he built an Internet-based subscription service that grossed over $20 million in 30 months. Custer has managed as many as 100 employees as well as raised millions of dollars as an investment banker. As an international speaker, he has been recognized as having a strategic vision for the practical application of technology. Custer has presented to many state and national associations, including Autism Society of America, Council for Admin of Special Education, Assoc, of School Business Officers and Council for Exceptional Children, Software and Information Industry Assoc and COMDEX Asia. Recently, Mr. Custer was the CEO of AutismPro, a company providing online resources and training to help schools build the capability to educate children with autism. He raised several million in capital, launched the international brand and lead the company to a successful acquisition in 19 months. Additionally, Custer was president and chief executive officer of Brainium Technologies leading them onto the Toronto Stock Exchange. Under his guidance, it grew from a small research and development company to a national leader in e-learning generating over $35 million in revenue within 2 years. He built the strategic plan, raised $5 million of venture funding and put together the senior leadership team. He oversaw all aspects of the business including finance, marketing, sales, product strategy and development. Before Brainium, Custer was a key executive involved in the initial public offering of Infonautics. He led the corporate strategy for the school and library market for Electric Library, the Internet’s leading online library service. This unit of Infonautics subsequently merged with a Bell & Howell unit to become BigChalk. Custer developed all marketing and sales strategies and built the administrative system. The results were over $20 million in sales within 30 months, and the top market share for online subscription services for schools. Custer was the first employee of two other start-ups, a library-automation company and a voice-processing manufacturer. He was responsible for all sales and marketing activities. Under his leadership, each company enjoyed the largest market share nationally for its niche, and the library company is currently ranked second in market share worldwide. Custer received a bachelor’s of science in computer information science and a bachelor’s of science in marketing from the University of Northern Colorado. 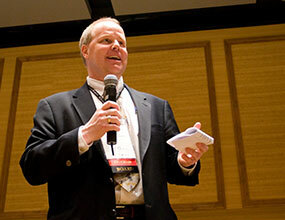 He has served as the chairman of both the e-business and the education section of the Software and Information Industry Association and has been a guest speaker at COMDEX Asia, has served on the Board of Directors for the Denver Chapter of the Associations for Corporate Growth. In 2009 he participated in Colorado’s Autism Commission, which developed the state’s 10-year strategic plan for autism. He currently serves on the board of directors for the Autism Society of America and is the Past Chair of the Autism Society of Colorado. Additionally, for over fifteen years he has served as a volunteer ski instructor for the National Sports Center for the Disabled in Winter Park, CO. 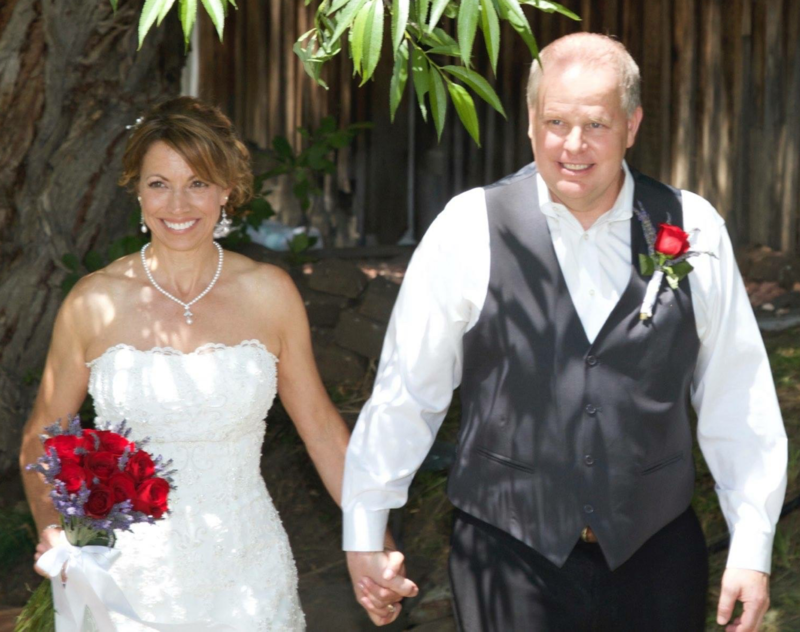 In 2015, he had the great fortune to marry Karen. Back to School – Is Your Education Business Ready?